Brrr! 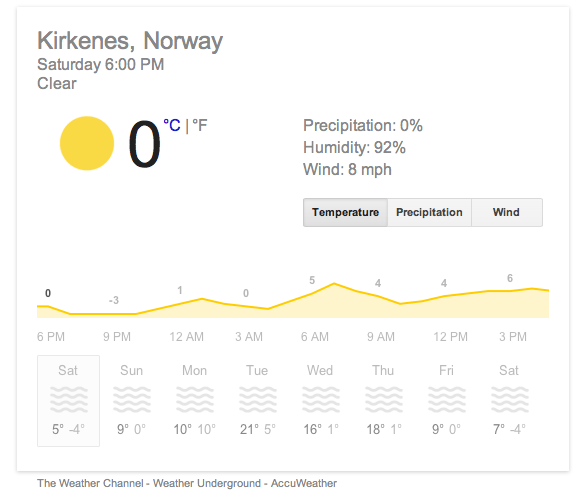 Kirkenes will be cold when I arrive on Monday. I am filled with gratitude. The graphic above suggest that Monday evening will be considerably warmer than the days before in Kirkenes, Norway, which butts up to the Russian border, high above the Arctic Circle. I am grateful because that is the night that I am supposed to be tucked into a sleeping bag at the Snow Hotel — that is if all goes as planned. There is a chance that I will sleep in a warmer setting (at the Rica Arctic Hotel – no sleeping bag and a thermostat! ), as my booking at the Snow Hotel has not yet been confirmed. I’m hoping! Nonetheless, the highlight of the week begins the next day, on Tuesday morning, when I board Hurtigruten’s Trollfjord (see our ship review here) in search of the Northern Lights. This week, the sun sets early in Arctic Norway, but note that each day gains nearly 10 minutes as the region slowly makes its way back to spring and summer. 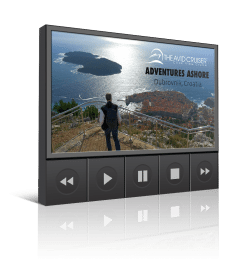 In addition to witnessing the spectacular natural phenomenon, a.k.a. aurora borealis, I’ll also do a snowmobile trip in the polar night and attend a midnight concert at the Arctic Cathedral in Trømso. As if that weren’t enough, we’ll be visiting more than 30 ports along the way (Hurtigruten still delivers freight to the remote cities along the Norwegian coast, hence the many stops, some for only a few minutes). This promises to be an exciting trip, and one that I’ve looked forward to for some years. 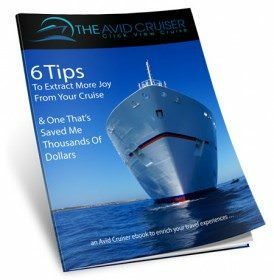 If you have an interest in such things, I invite you to follow along on avidcruiser.com, as well as on Facebook and Twitter. Now, time to find my thermal underwear, wool socks and gloves . . .